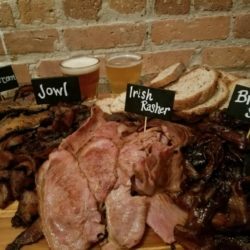 Soft baked pretzels, gourmet sausage and unique bacon dishes are the specialty at our 14,000 sq ft location. Located on Randolph Street in Chicago’s trendy West Loop neighborhood, Kaiser Tiger can host your corporate event. Whether you need a casual, fun outing or a more formal affair Kaiser Tiger has the event space to cater for your party. Looking for a great way to entertain your clients & co-workers this Spring? 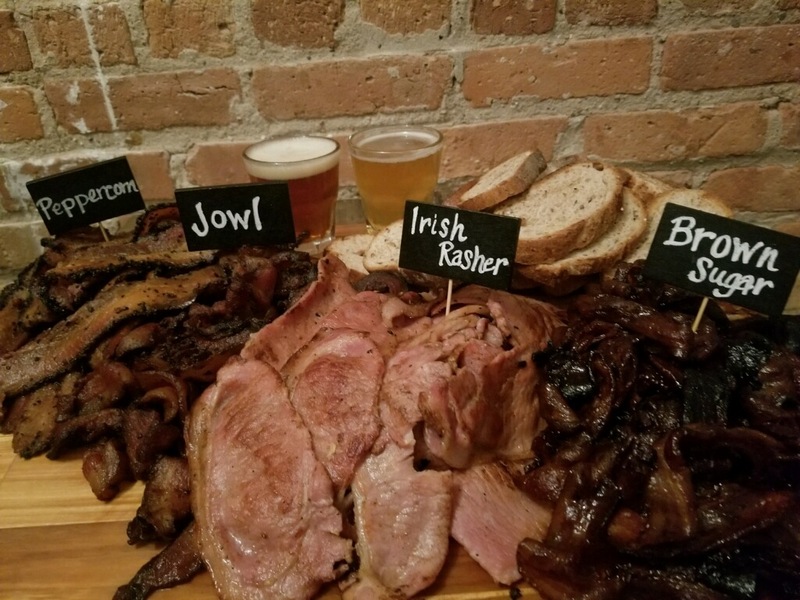 What better way than with bacon & beer!